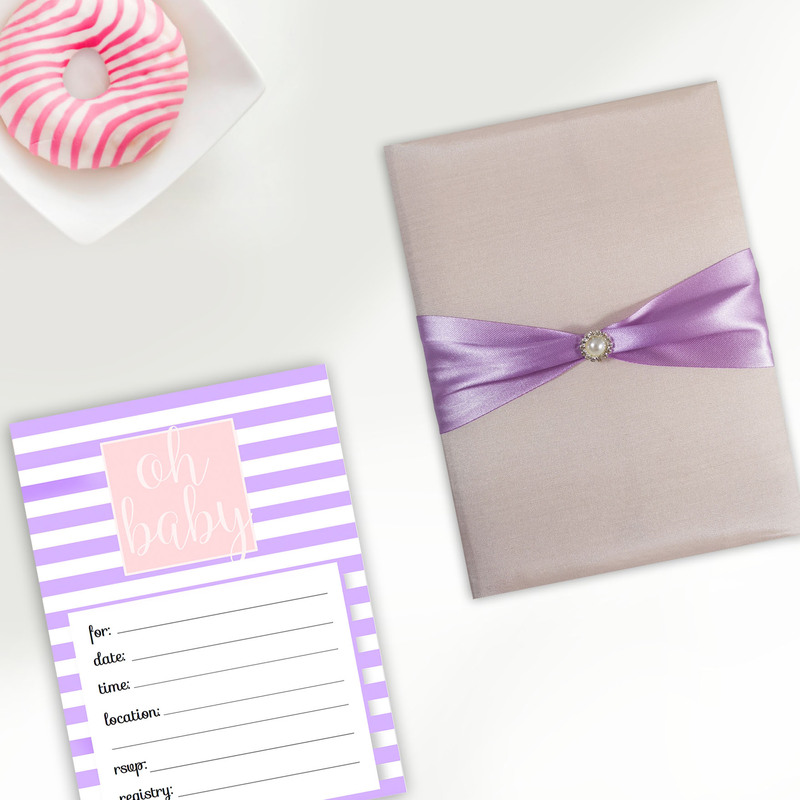 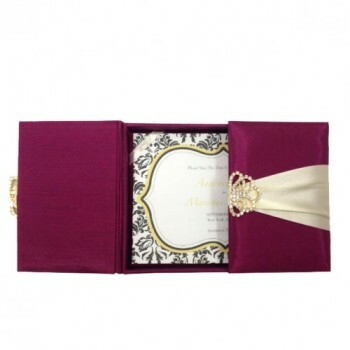 The ultimate dream wedding and the perfect grand opening event all starts with the invitation. 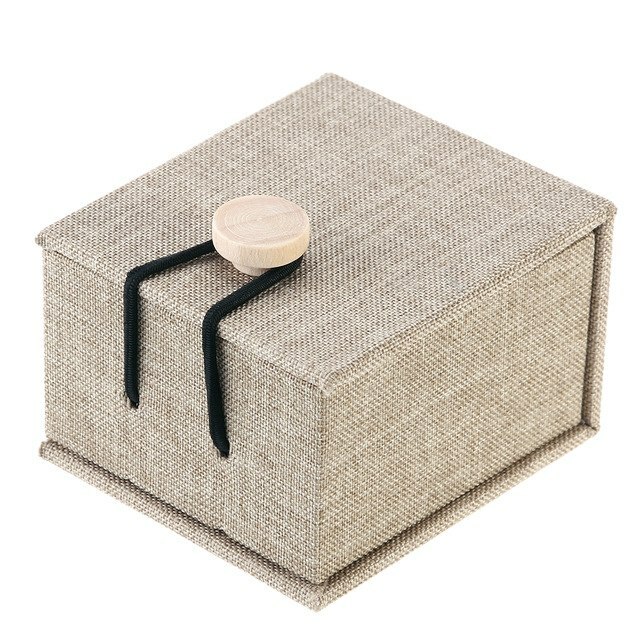 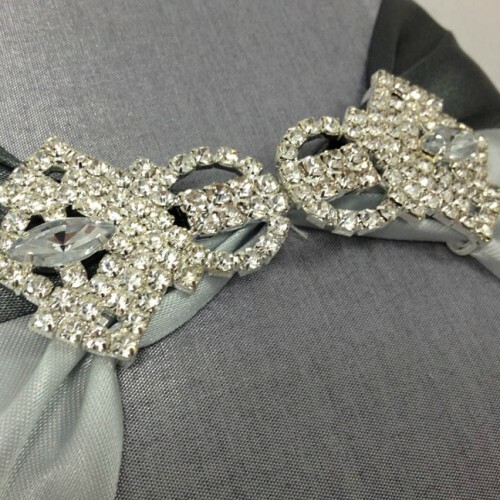 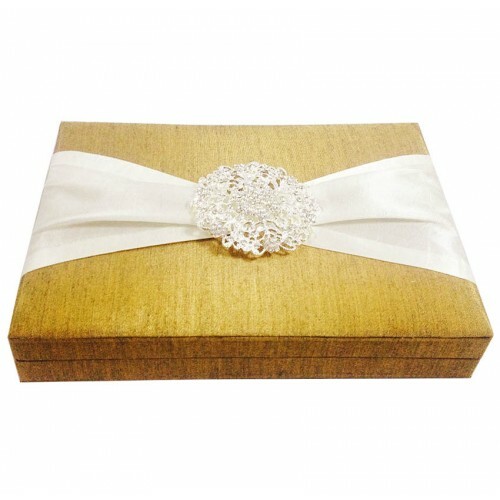 There is no luxurious way of inviting your special guest with a handmade wedding box. 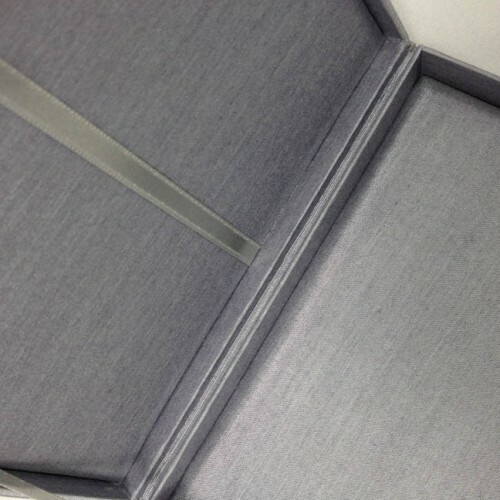 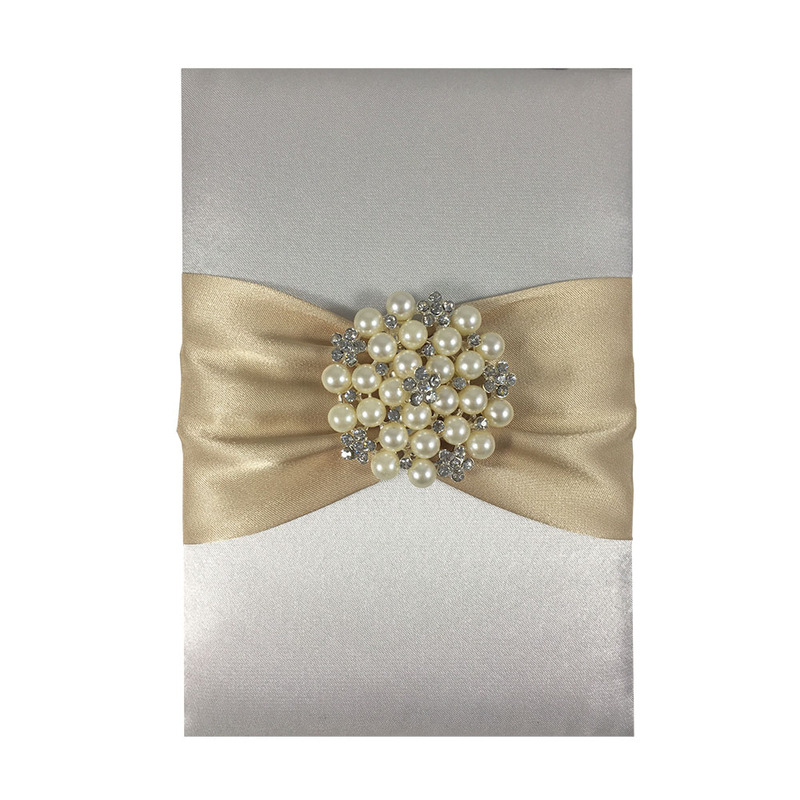 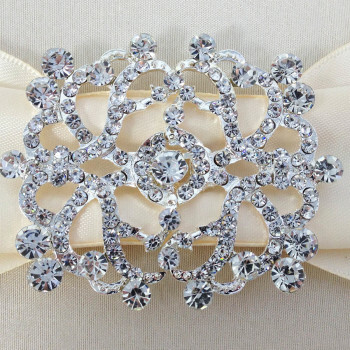 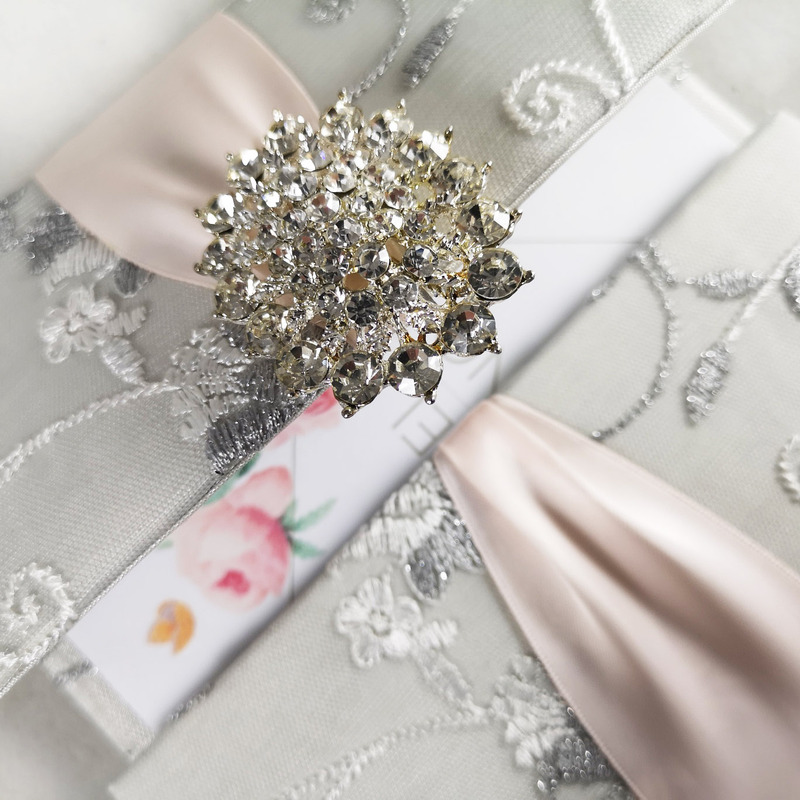 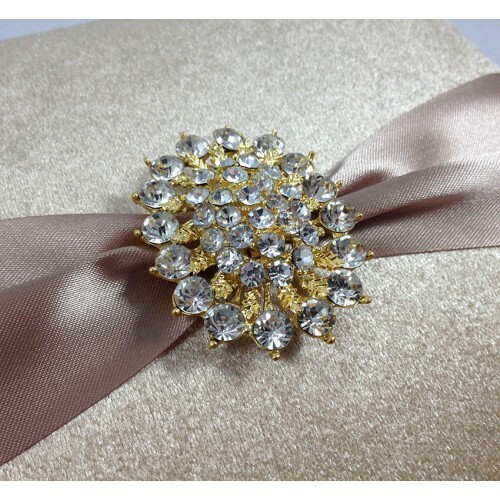 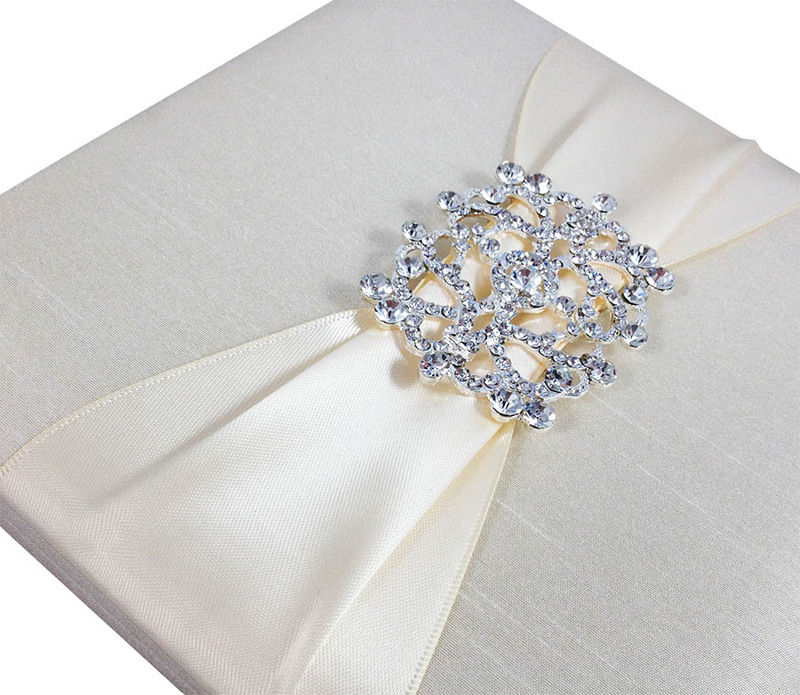 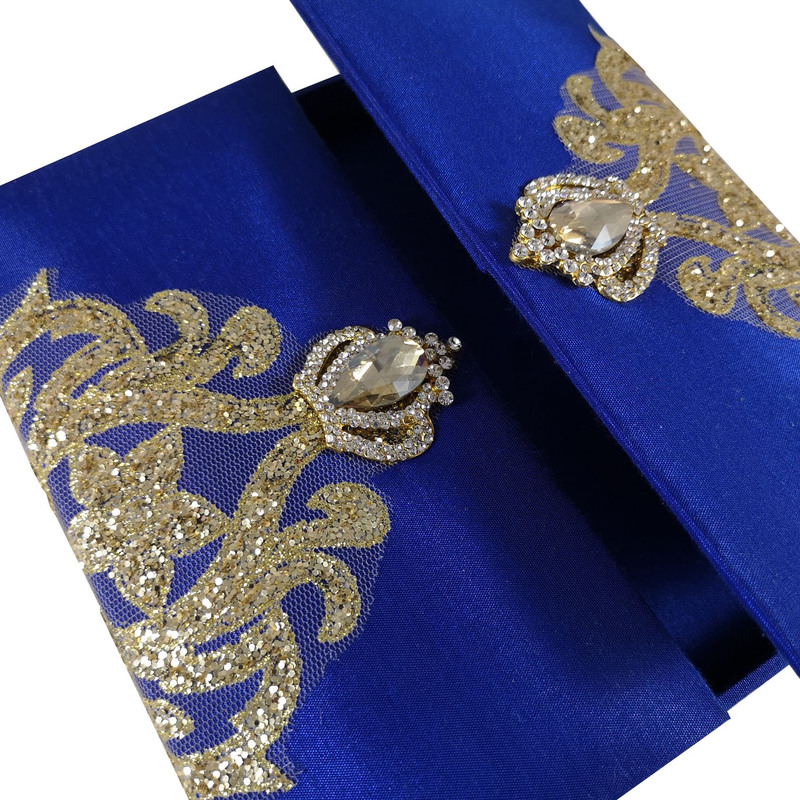 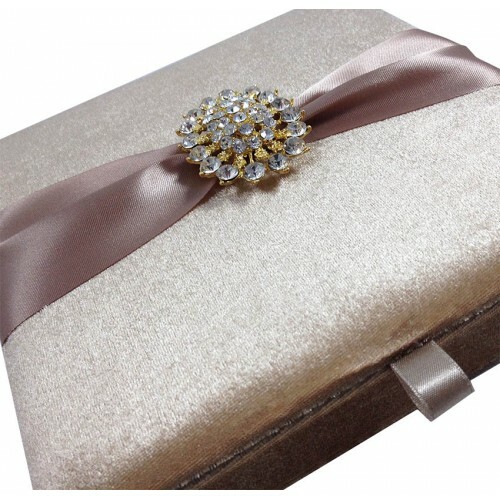 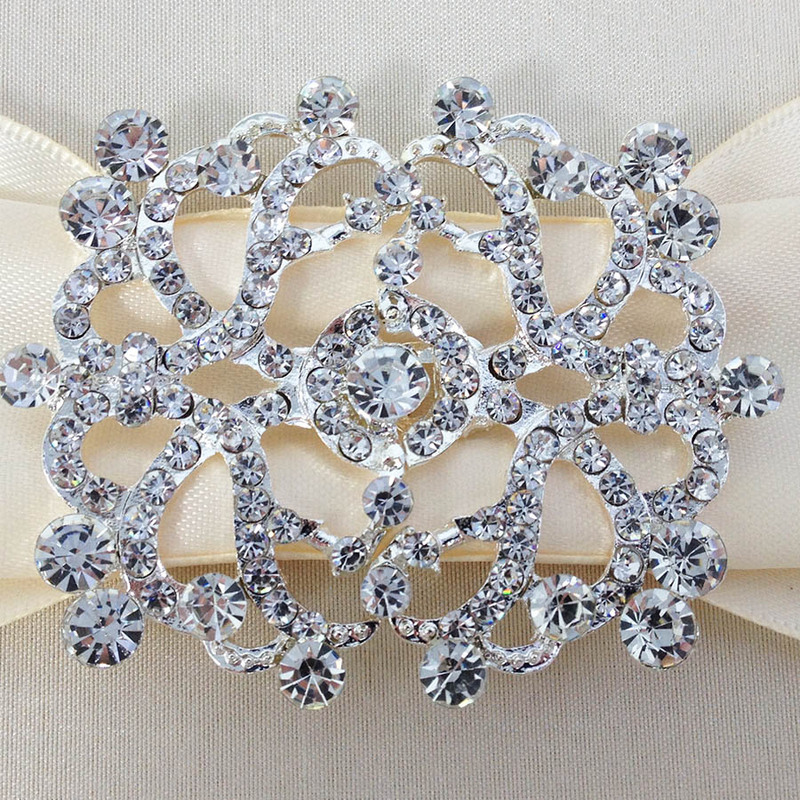 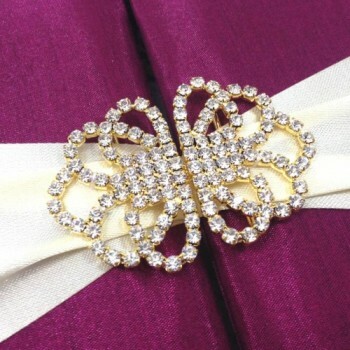 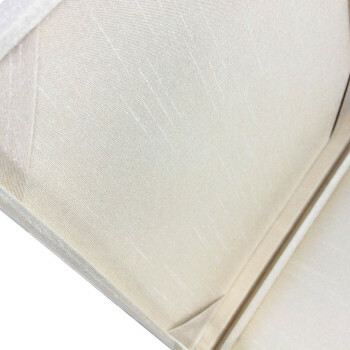 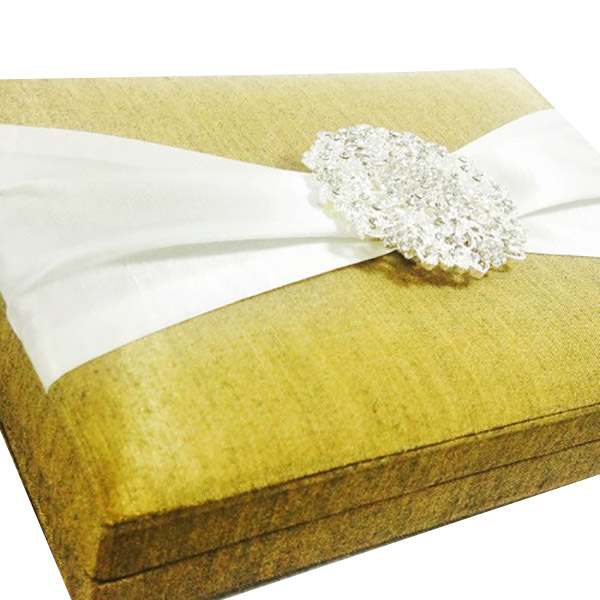 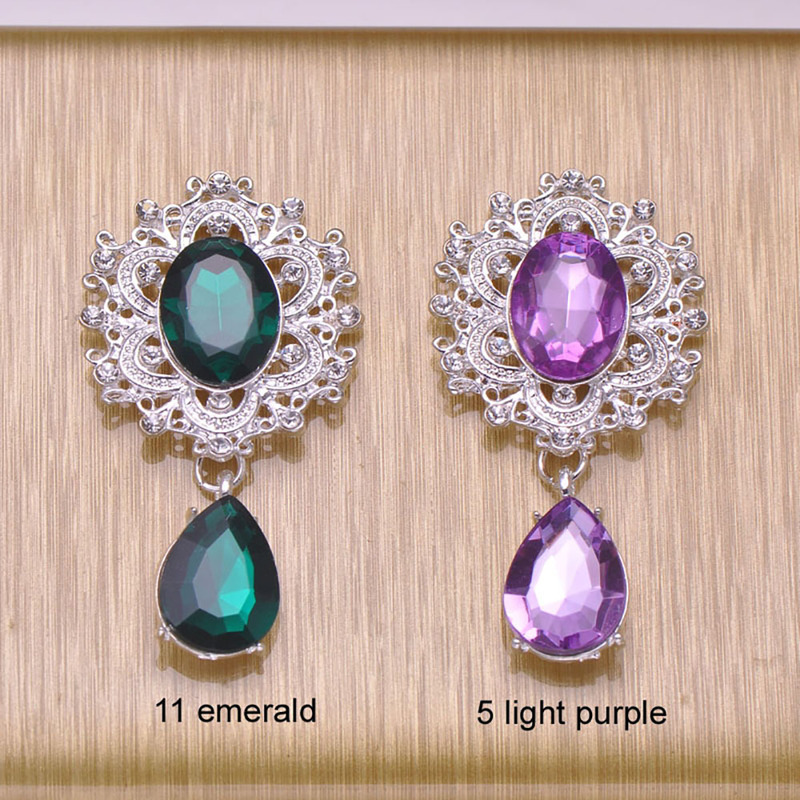 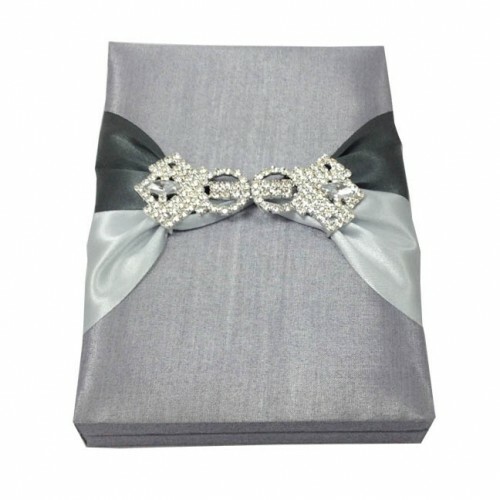 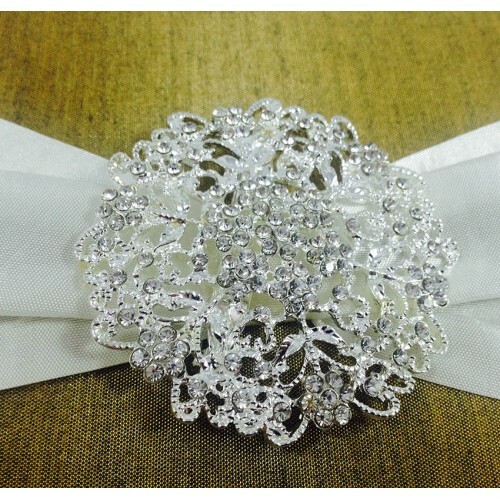 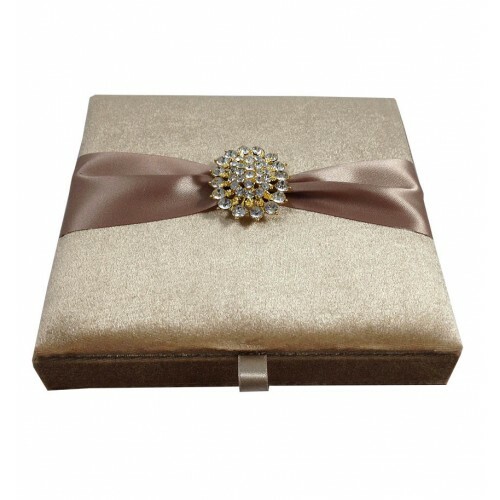 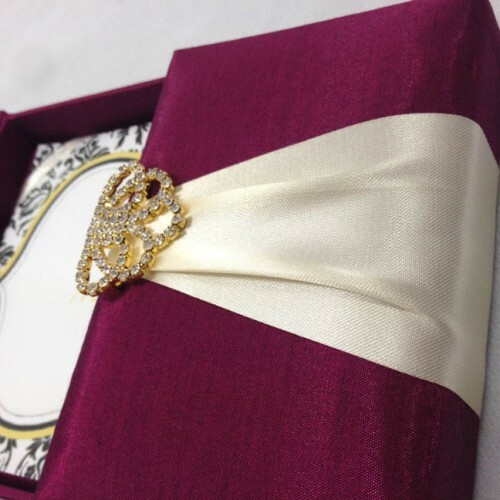 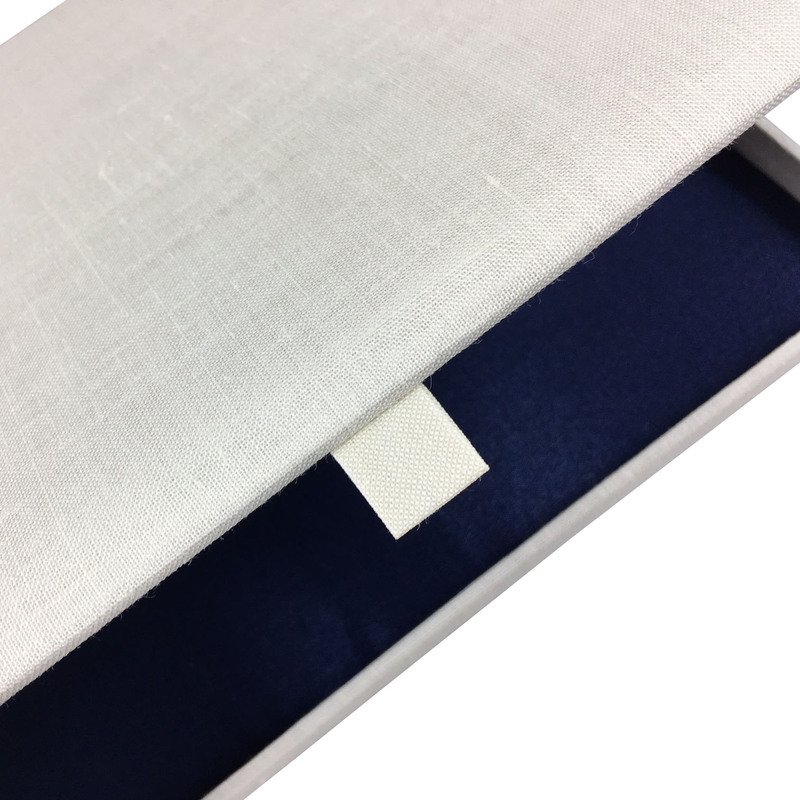 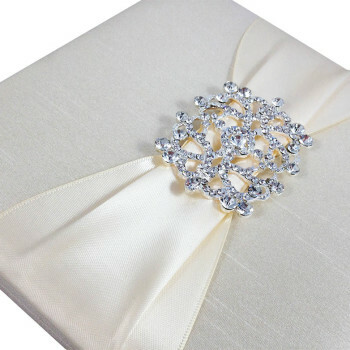 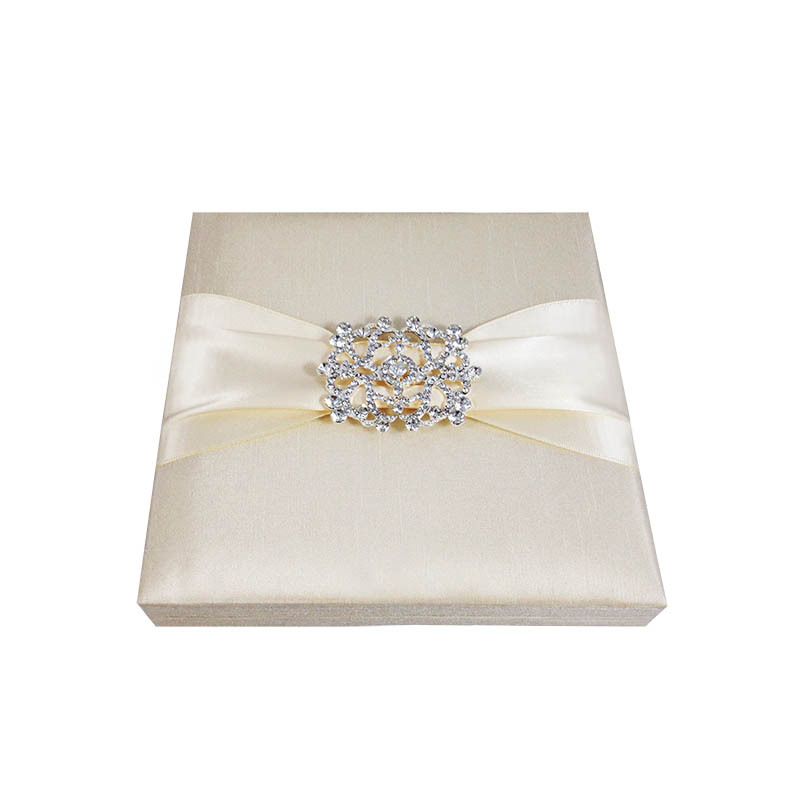 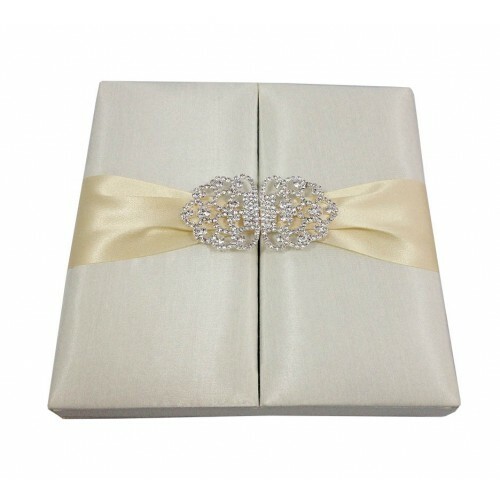 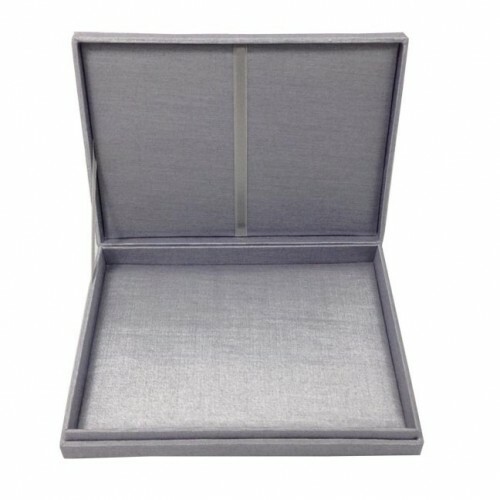 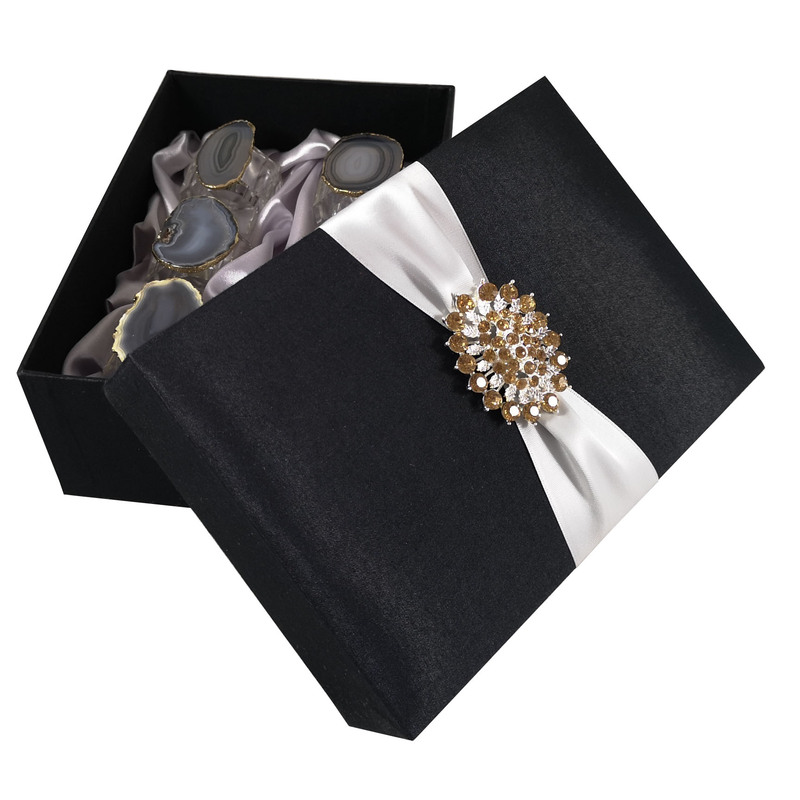 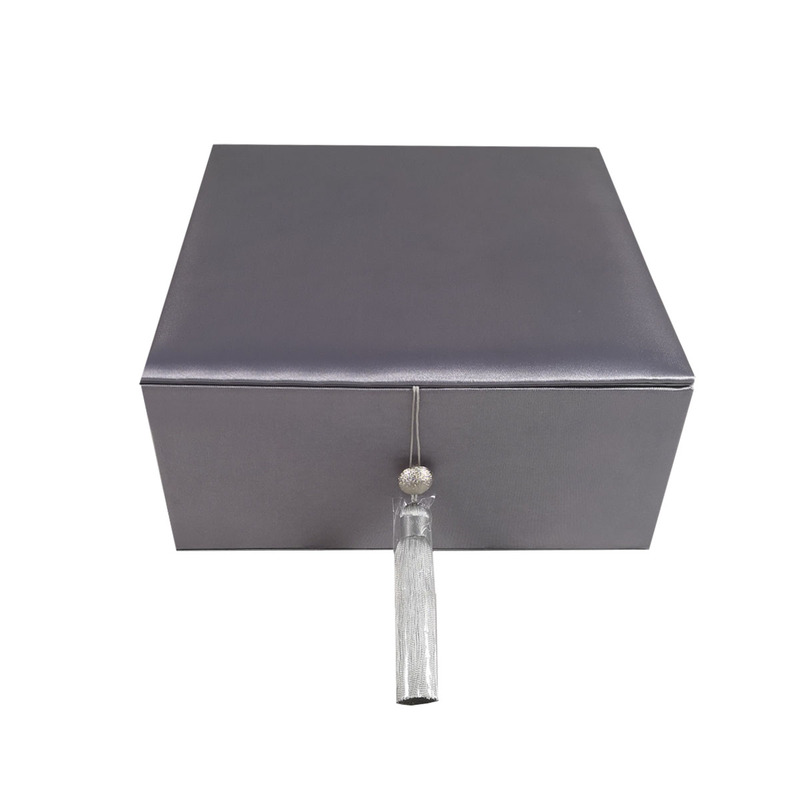 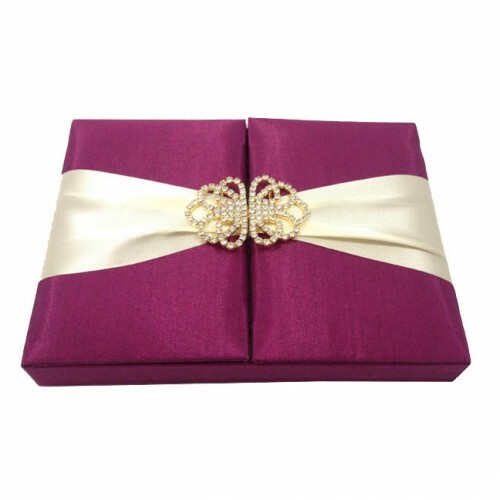 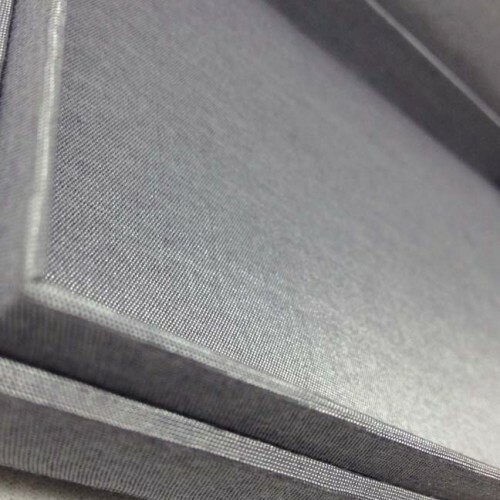 Imagine how impressed your guest will be receiving their invitation card placed in a padded 100% dupioni silk box that looks even more impressive with it’s huge diamond brooch. 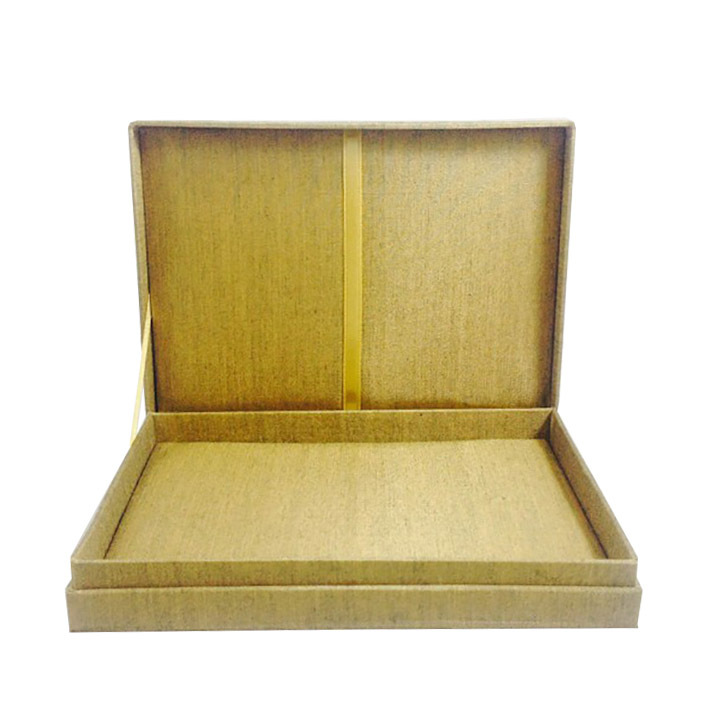 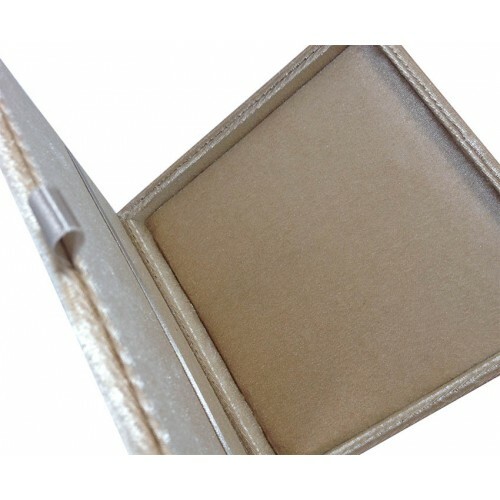 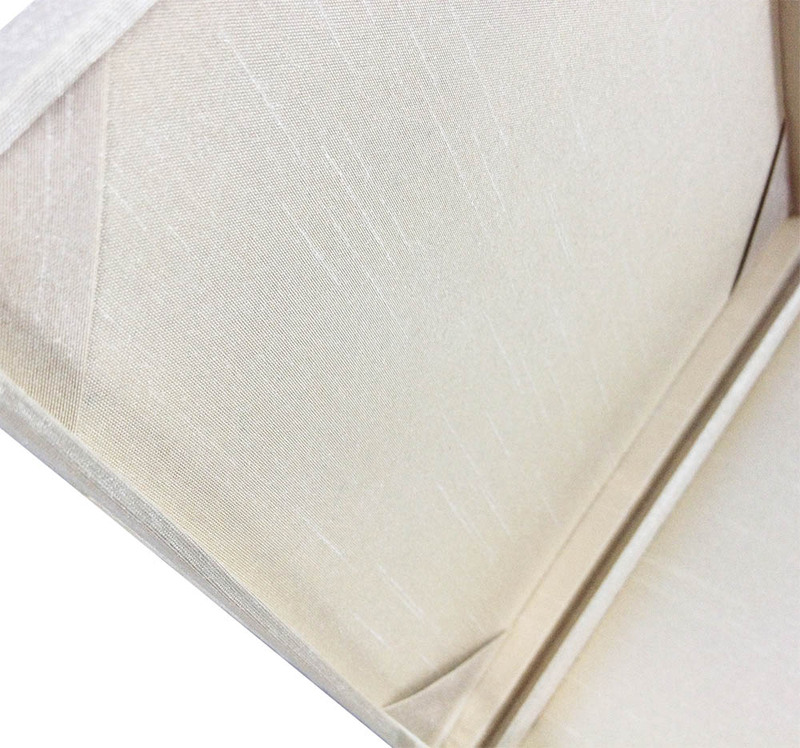 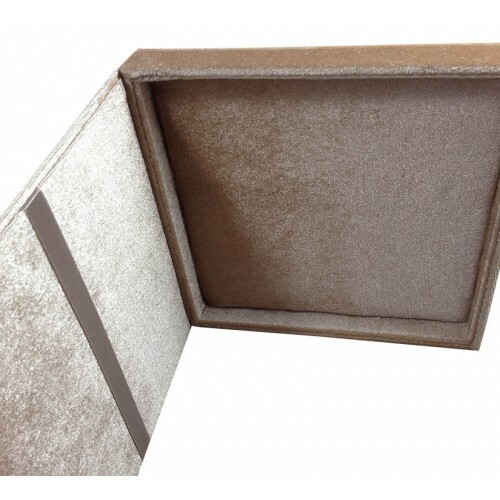 The decent corner holder behind the lid of the box allow the placing of additional cards elegantly. 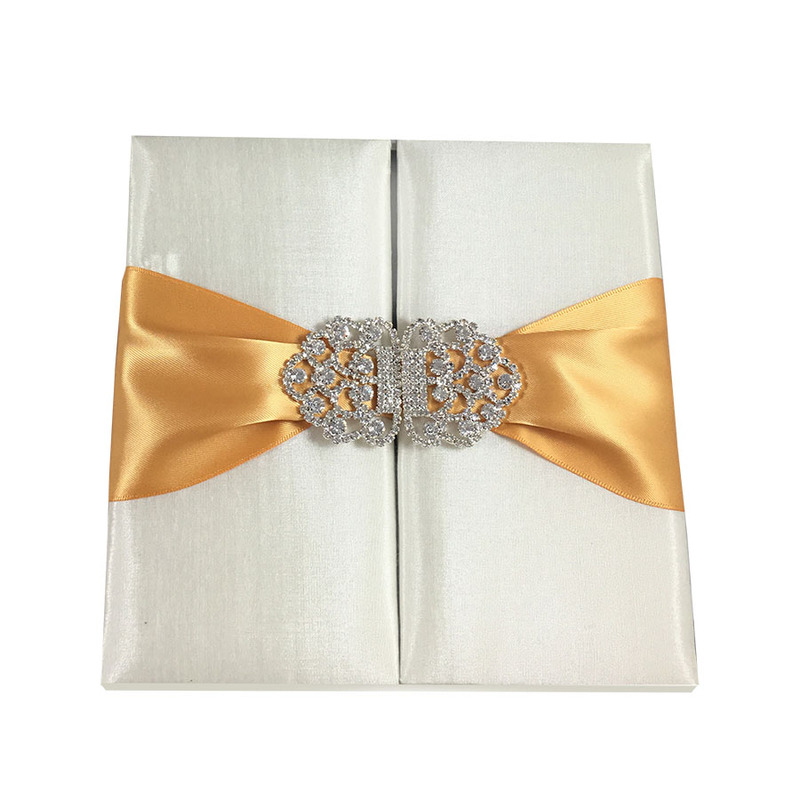 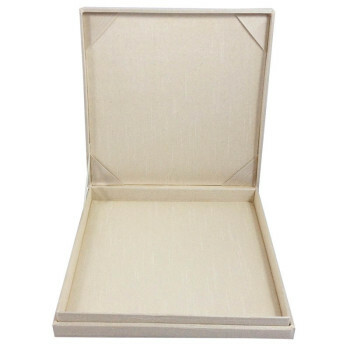 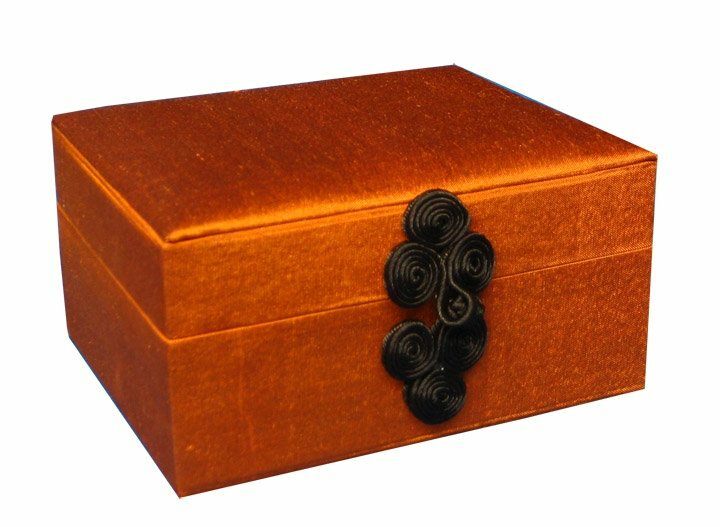 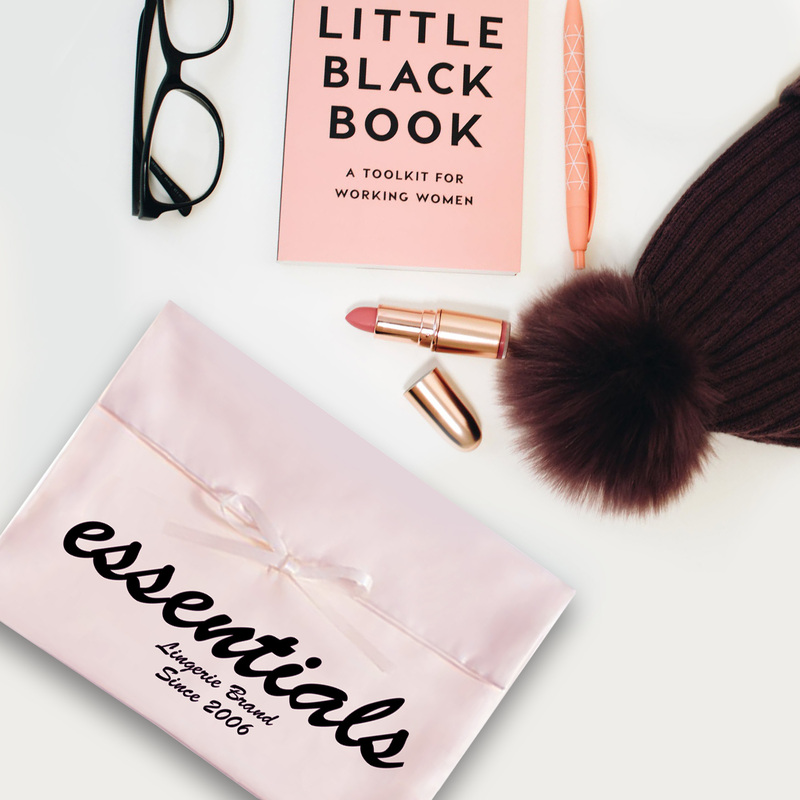 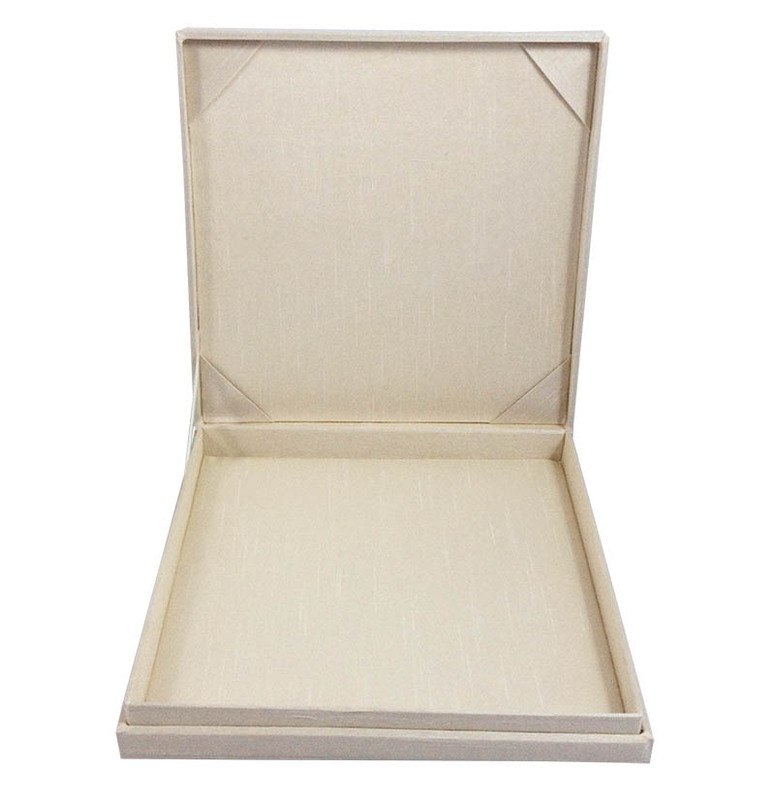 If you value your guest and want them to remember your prestige event for long you should consider this luxury embellished silk box for your invitation cards.